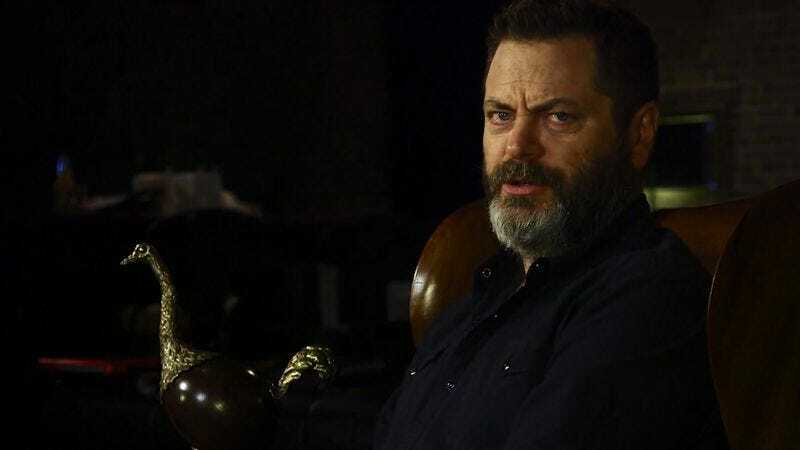 There are a lot of rules out there that aim to hold the people down and prevent them from reaching their full potential, but these are not rules by which gruff thespian Nick Offerman abides. He’s a free thinker, and his musings are as entertaining as they are insightful. Offerman demonstrated his wisdom once again in a new video from Mashable, in which he offers a selection of shower thoughts that might just turn your world upside down. Watch the full video above, and in case you missed Offerman’s original “Shower Thoughts” video, check that out here.